Morning coffee can help in weight loss, but only when you make it healthy. Learn about real benefits of coffee in weight loss. 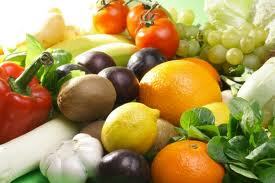 How about treating on low calorie foods this Thanksgiving. 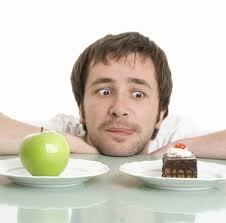 You avoid the unnecessary calories while keeping your weight loss focus intact. 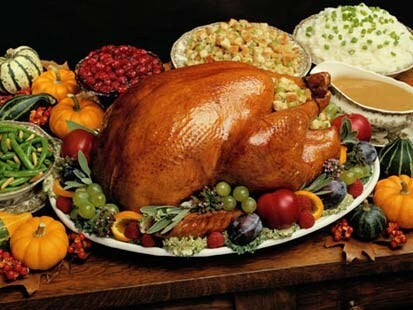 There are plenty of ideas to make a fabulous low calorie meal this Thanksgiving, we have some for you….